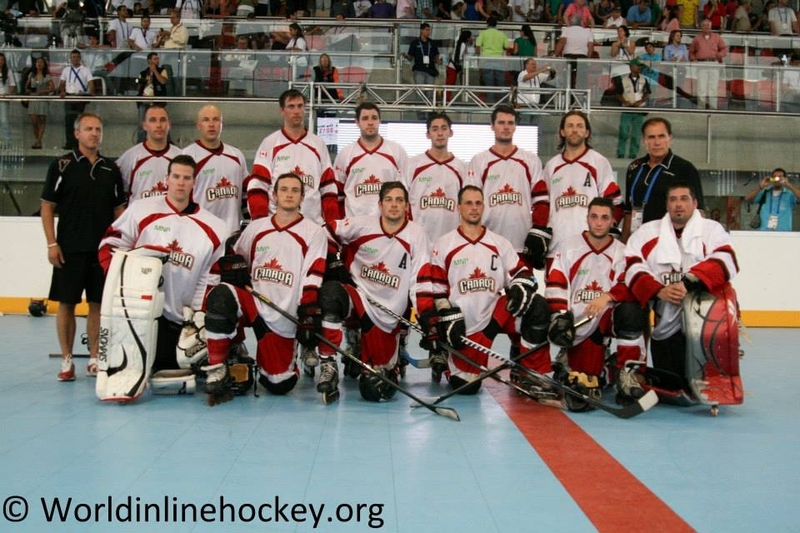 The Canada Inline Men’s National Program was formed in 1995 to compete at the World Championships in Chicago, USA. Our first silver medal was earned that year, and our successful tradition had begun. Since then, our Men’s National Team has participated in many international events including, World Championships, World Games and Pan Am Games, winning multiple medals. 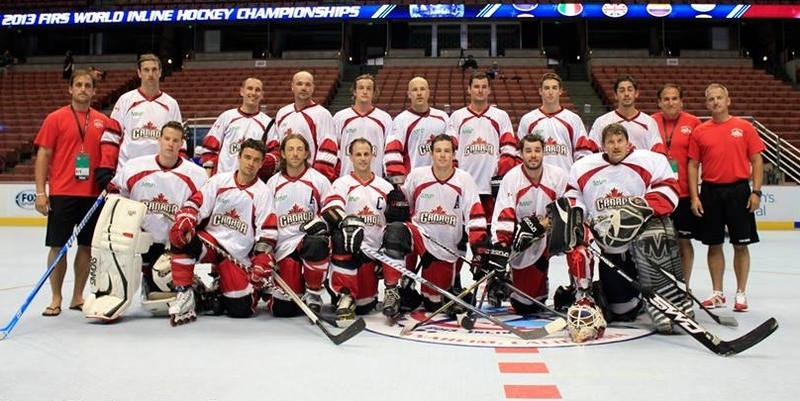 Canada Inline is committed to continue this tradition. It wants to provide many opportunities for players to bring home medals, while proudly representing Canada.